We started with four piles and a shovel in the back yard. 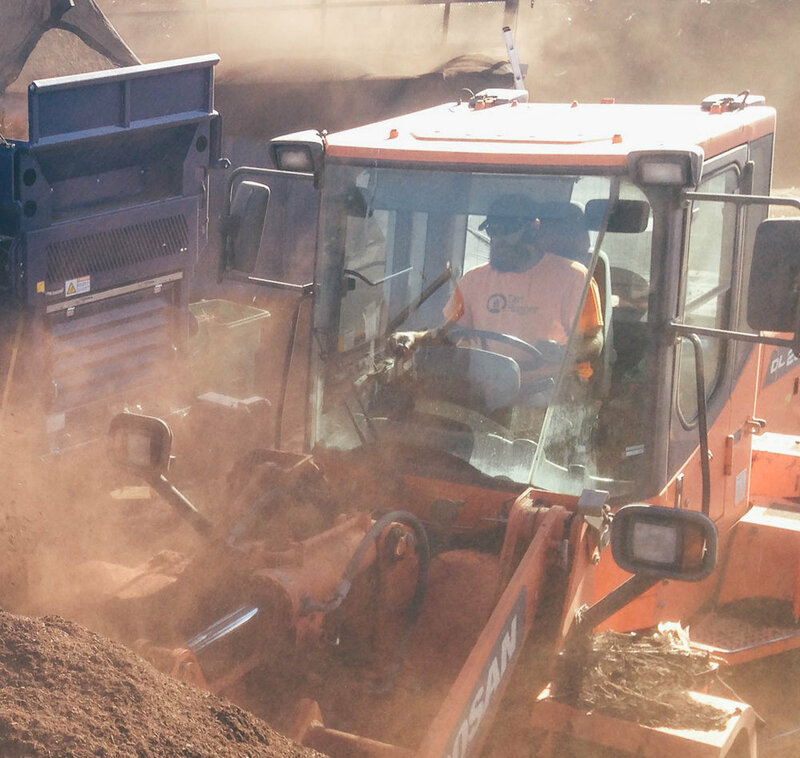 Eight years, eight grants, and one Kickstarter campaign later, Dirt Hugger is a nine acre facility that processes over 40,000 tons per year into over 15,000 yards per year of Organic Compost. Our team consists of trained engineers to horticulturists, MBA’s to certified CAT mechanics and everything in between. 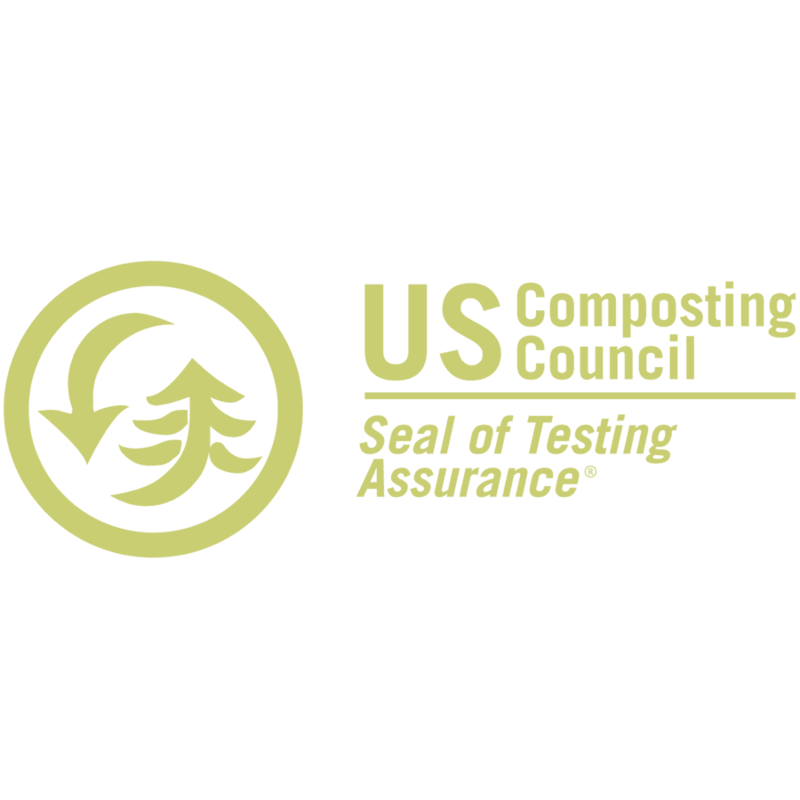 We have a combined 34 years of composting experience operating in multiple states and facililites. You won’t find a more dedicated or passionate group of soil manufacturers anywhere on the planet. Down in the details is where you’ll find Tyler. Whether it’s buried in Autocad designing an aeration manifold or deep in the pumphouse building a new water handling system, Tyler is our resident engineer, designer and builder. As one of the hardest working and most motivated people we know Tyler is happiest when he’s productive. And a compost facility provides plenty of opportunity for that. Andrew is the Jim Harbaugh of Dirt Hugger. Every morning he sets the game plan for site flow, compost recipes, and logistics. The key attribute of our quarterback is the ability to audible, which usually happens by 9am every day. Bad weather, good weather, windy weather, cancelled loads, additional loads all keep Andrew on his toes while calling plays but staying on the field with the team. The voice of Dirt Hugger, Nate coordinates customer relations, crunches numbers, and manhandles delivery logistics. Having successfully escaped the God-forsaken tundra of America’s heartland in 2010, Nate finds solace in the hills and appreciates daily the dramatic interaction between the landscape and the weather of the Gorge. When he is not working, look for Nate at the skatepark. With over 25 years of CAT mechanic experience, John is the right fit for Dirt Hugger. Our 25 pieces of heavy machinery and over 175 sets of wheels and tires keep him busy looking after the fleet. There's no mechanical problem to tough for this top-notch wrench. Mike is the man who puts the finishing touches on each and every yard of Organic Compost on site. He can tell you to the .1% what the moisture is, dew point, barometric pressure and anything else. He is the reason Dirt Hugger stands out among other products and he's hard charging at that. Dirt Hugger's first paid employee and long lived spirit of the company. He has moved on to teaching at the local high school, but still comes out on spring break to show us a thing or two. Kevin takes our Organic Compost and turns it into magic. He is the man behind the blends, the recipes, and making it all happen. Chances are if you've had a custom potting mix, a bag of compost or a yard of blend - Kevin's had his hand in it. Working his way up the Dirt Hugger ranks, Gavin started out as a contamination picker and now finds himself manning the helm of a windrow turner. Additionally, Gavin is taking a lead on designing and implementing the landscape at the Dirt Hugger site. Gavin recently received a BS in Horticulture at OSU. His bag of knowledge has proven useful at Dirt Hugger where Gavin performs many of the necessary compost sample tests. 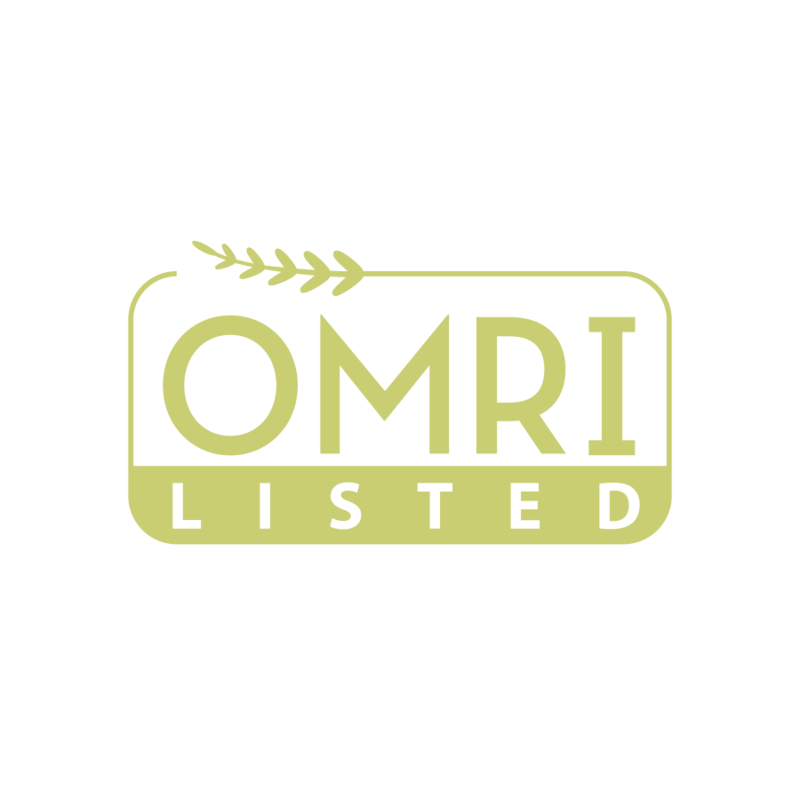 Needless to say, the realm of compost is right up Gavin’s alley–he spends his free time working on sustainable gardening and permaculture site design projects. "Down the Road Donnie" is seen early mornings and late nights at the helm of our fleet of iron horses. If there's a rig around, Donnie's driven it. Always out there with a smile and a kick in his step Donnie makes sure every load gets where it needs to go safety and kindly. Visit the Dirt Hugger site and you will likely find Brian head down in some sort of mind-boggling project. 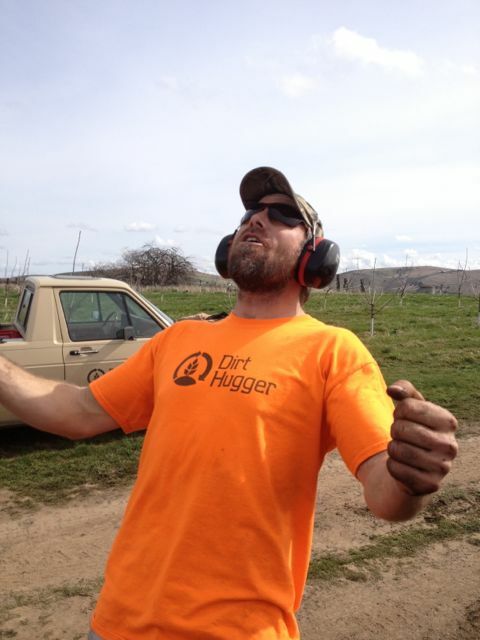 As the on site Dirt Hugger project master, Brian does everything from fusing pipes and pulling wire to fixing equipment and improving outbuildings. Take a look at his “to-do list”, and you wouldn’t have a clue where to start. With over 20 years of farming and orcharding experience, Jim is the go-to guy for practical soil knowledge. In the past five years alone he has applied over 5,000 cubic yards of compost onto orchards including custom developed inoculations and witches brew. Jim is a hard working man, with a boat load of experience.